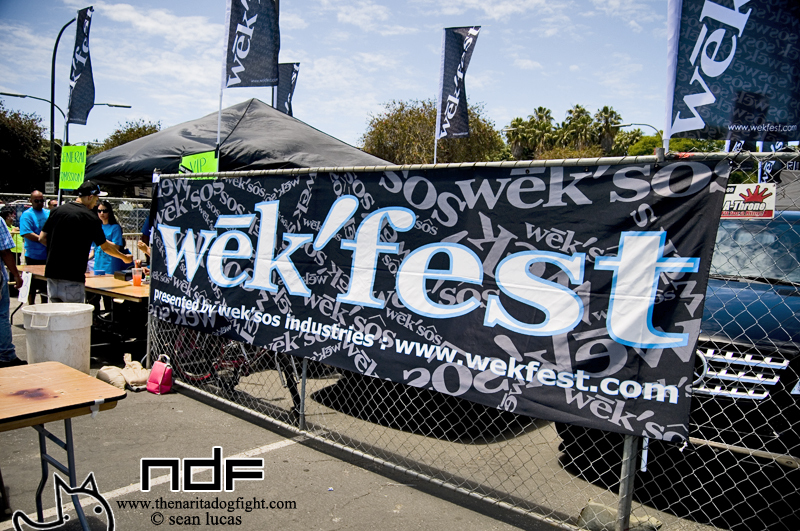 This past weekend the Queen Mary park in Long Beach played host to the second stop in the 2012 Wekfest Tour; Wekfest LA. It’s hard to believe that it’s already been a year since the show stormed the grounds in 2011; and as I was expecting, the show was unreal. Honestly, if I could choose one show to attend for the entire year, there is no doubt it would be Wekfest – LA specifically. There really is no better venue than the Queen Mary; great weather, beautiful ocean and downtown views, off-shore breezes, shaded grassy areas to relax, and plenty of room for the 300+ cars and the thousands of attendees. The Wek get better at organizing these shows with each event’s passing and for like minded people, their efforts don’t go unnoticed. I’d like to give a big thanks to Kenneth Li, Adam Luong, Geoffrey Nguyen and all the other behind the scenes people at Weksos that make this tour what it is. I had a blast checking out the builds, catching up with familiar faces, and meeting a handful of new people. With that said, I need to work on getting more sleep before these shows. I’ve slipped into the unconscious habit of getting a maximum of 2-3 hours of sleep before any particular Wekfest show I’ve attended. Somehow I managed to arrive a good two hours before media was allowed in; two hours I spent sleeping in the parking lot. With about 30 minutes to 11am, I walked towards the entrance where I saw my buddy Jon. As we were talking Geoffrey came up to say hi. We talked for a few minutes, got my stamp a little early, and I slipped into the fray of glossy metal that is Wekfest. Check out the first part of coverage past the break – hope you enjoy! COCKPIT is a huge company known for more than just aftermarket builds. This particular S15 was built by the COCKPIT shop in Tatebayashi, located in the Gunma prefecture of Japan. Any Initial D fans out there? Anyway, this shop is split up into a few ‘divisions’ for a lack of better terms. Each of these divisions concentrate on one particular aspect of vehicle modification. I had to kick off the TAS 2012 coverage with a little Encounter with this machine; there are so many things about it that I like that I had to highlight it outside of the regular coverage. Click past the break for more. Let’s go! The one thing that continues to amaze me in this industry is the amount of great, down to earth people there are. No matter the discipline, whether you’re a driver, a spectator, a mechanic, or involved in media coverage, it just seems hard to come across a person you won’t get along with. Case in point; Joe McGuigan. Joe drifts in the Thunder Drift: Pro Am series here in Northern California. The series basically serves as a gateway for amateur drivers looking to get into national series like Formula D. As this season comes to an end, Joe is already looking to next year where, with an all new engine setup, will be shooting for his Formula D license. Let’s take a closer look at his weapon of choice past the break. 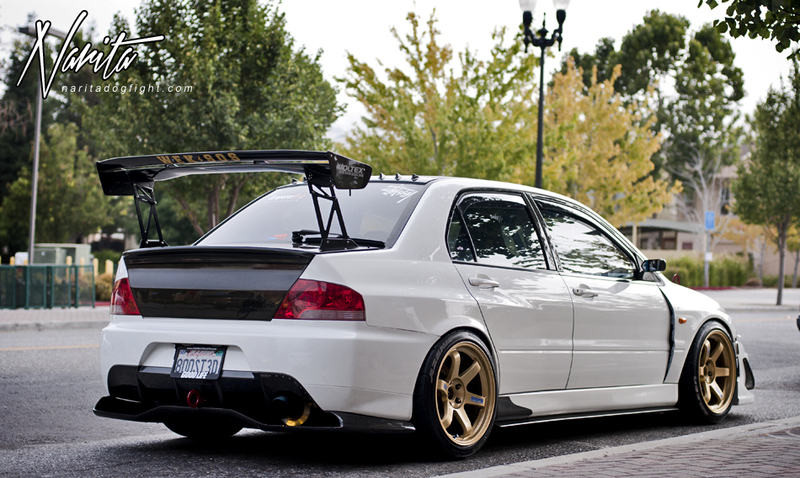 Let’s get on with some more Wekfest LA coverage from Long Beach, CA. I ended up writing this entire post before I even wrote the introduction. I never know how to start off the second part of event coverage. This second part has a huge variety of cars, which is pretty cool, but it made it look kind of sloppy. The grass section was gigantic and hard to cover methodically, so my pictures are a bit scattered. At this point I was also running purely on Red Bull and Skittles, so it’s likely that I got a little sidetracked. Oh well, enjoy. Up until Friday I wasn’t even sure if I was going to be able to attend Wekfest LA. Requesting days off isn’t as easy as it used to be with my new position. Somehow, last minute, I managed to get my shift covered; so what did I do? That’s right – I went to Las Vegas. Good idea right? I hopped on a flight out of LAX Saturday afternoon, chilled on the Strip for 10 hours, and made my way back to Long Beach in time to shoot Wekfest. Well, it turns out it wasn’t such a good idea. I ended up losing way more than I intended, got no sleep, and smelled like cigarettes all day. I gotta say though, Wekfest more than made up for it. On top of that, it was probably the most beautiful day in Long Beach this year. Unbelievable cars, good food, music, friends and great weather; can’t ask for much more. I’ll do my best to try and walk you through the show a little before I go ballistic with the pics. Click past the break for more.